Restorative dentistry involves the health and function of the smile. For our Windsor patients, diagnosis of a condition and reparation of infected or damaged teeth and gums would all fall under this category. Once dental health is restored, patients should also note that cosmetic dentistry treatment may be appropriate to complete the look. Under the guidance of Stephen D. Lipman, D.M.D. you can confide in the highest quality dental care with a highly qualified dentist. A dental bridge is used to replace one or more missing teeth. 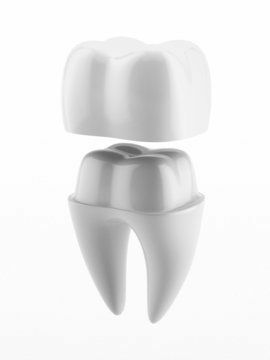 Essentially a replacement tooth, the appliance is secured to crowns on either side of the missing tooth. Dr. Lipman offers removable, fixed, and bonded bridges. Replacing a missing tooth is integral to preventing surrounding teeth from shifting, as well as for improving the overall look of your smile. Made of porcelain to blend beautifully with your smile, a crown is a substitute for the enamel covering of a tooth. In addition to enhancing your appearance, a crown will reinforce the existing tooth structure. For some patients, crowns can be created in-office during your visit with our state of the art CEREC® machine. 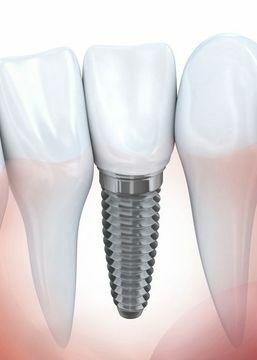 When a tooth is missing or severely damaged, dental implants may be the appropriate course of action. Basically, this treatment calls for a titanium post to be inserted into the jawbone where the tooth is missing. Once the post and bone have fused, Dr. Lipman will attach a natural-looking, custom-crafted prosthetic tooth. 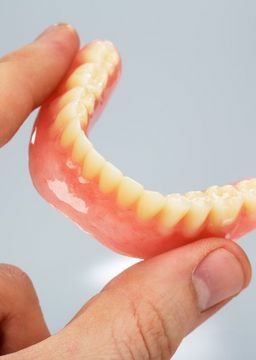 Family Dentistry of Windsor offers immediate dentures, denture relines, and denture soft liners. 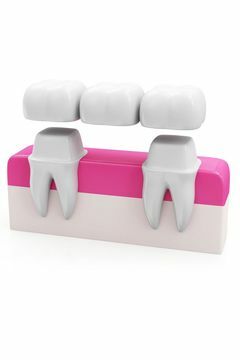 Dr. Lipman’s goal is to get you fitted for this dental appliance bearing functional, natural-looking teeth before you have to face the world with a toothless grin. Full mouth reconstruction is necessary for patients with very poor dental health and severe dental problems. In these instances, treatment will heavily depend on the plan that Dr. Lipman recommends and personalizes for you. The goal here will be to address the health, function, and overall look of your teeth and gums. “Getting” a root canal means undergoing the removal of infected or irritated nerve tissue that is located inside of a tooth’s root. 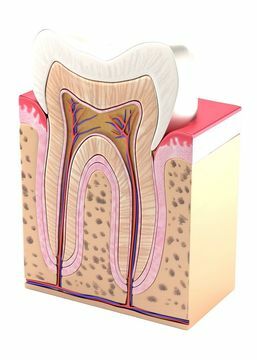 When the inside of a tooth becomes infected or inflamed, a root canal may be necessary in order to save the tooth and avoid extraction. Root canals can be painless with the use of local anesthetic. 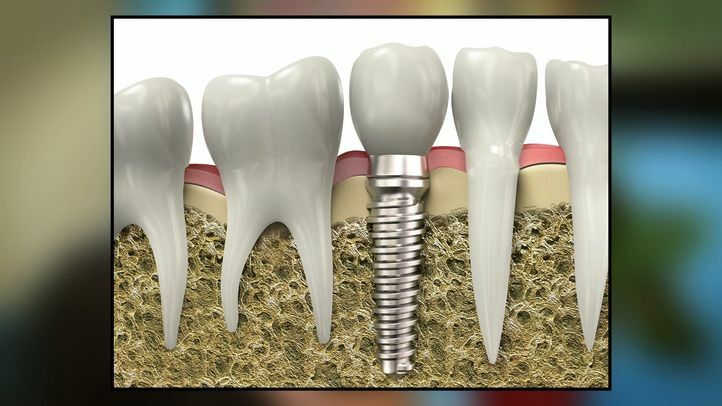 Implanted at the jaw bone, dental implants are titanium posts that serve the function of a tooth root. Dr. Stephen Lipman works with an outstanding team that can place your dental implant and then restore it with a crown, bridge, or denture. 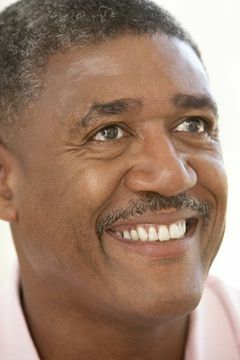 Many patients choose dental implants for their incredible stable, durable, and lifelike results.